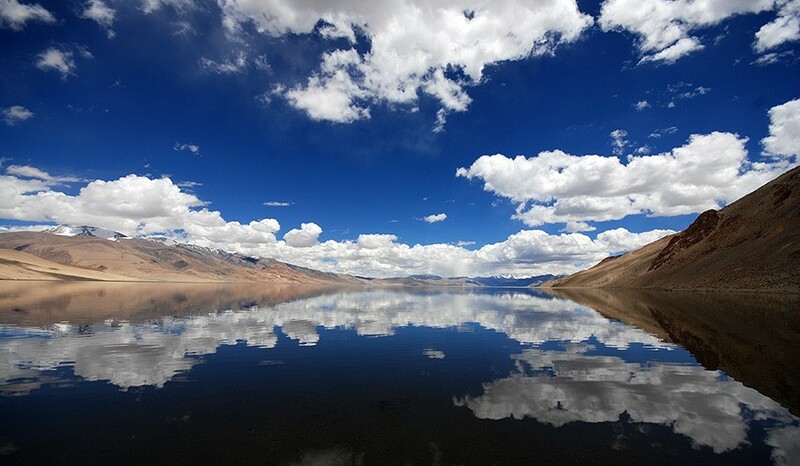 Ladakh is located deep in the Himalayas of northwest India. It lies on the western edge of the Tibetan Plateau, between the two highest mountain ranges in the world: the Himalayan range to the south and the Karakoram range to the north. 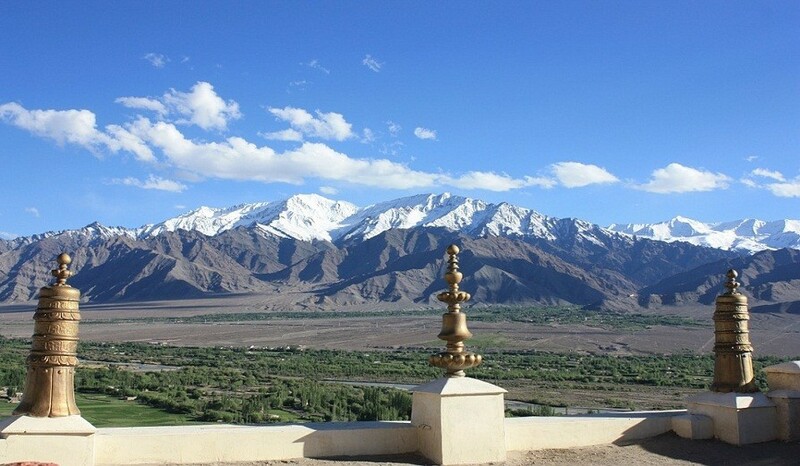 Ladakh is a high altitude desert. Its climate offers sharp contrast between arctic colds during the winter to very hot temperatures in the summer. Check in into the hotel. Whole day sightseeing in Srinagar. You can visit the famous Dal Lake, Nishat garden, Chashmeshahi Garden etc. (You can visit these places at your own cost; kindly intimidate us if the booking for this has to be done from our end.) Dinner and overnight at the hotel. Post breakfast leave for Kargil. You pass the Zozil La today. (Passing on this route may take time in case of road construction or landslide) On the way visit the Vijay Smarak. Vijay Smarak is the War Mem orial built after the Kargil war. Reach Kargil by evening. Overnight at hotel. Today start further towards Leh. En-route visit the Lamayuru monastery. This is the oldest monastery in Lada kh. You also come across the Magnetic hill, confluence of Indus - Zanskar as well as Pathar Sahib. Pathar Sahib is a Gurudwara constructed in th e memories of Guru Nanak. By evening rea ch Leh. Overnight at hotel in Leh. Proceed ahead to Hunder today. 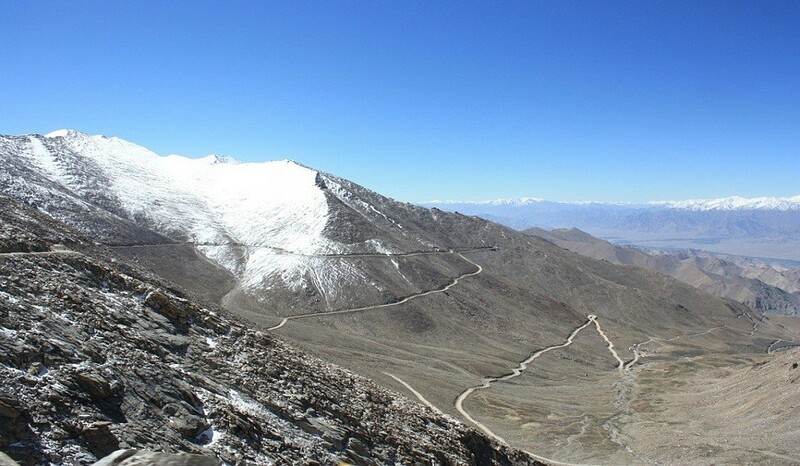 You pass through Khardung La, highest motorable road in the world (18380 ft). R each Hunder by afternoon. It is a high altitude cold desert. You get to see sand du nes and double hump camels here. Dinner and overnight at camp-site. After an early breakfast, proceed to Leh. Reach Leh for lunch. Evening at leisure in Leh. Visit the market in Leh. Overnight at hotel. Leave for Pangong today. You will pass Chang- La today. Reach by afternoon . Spend time on the famous 3 Idiots point. Dinner and overnight at campsite. Return to Leh. Afternoon is free for shopping. Leave for Srinagar airport aft er breakfast. Board the respective flights. All meals on MAP plan. We reserves the rights to cancel / alter any of the above mentioned program if required without prior intimation to the participants.